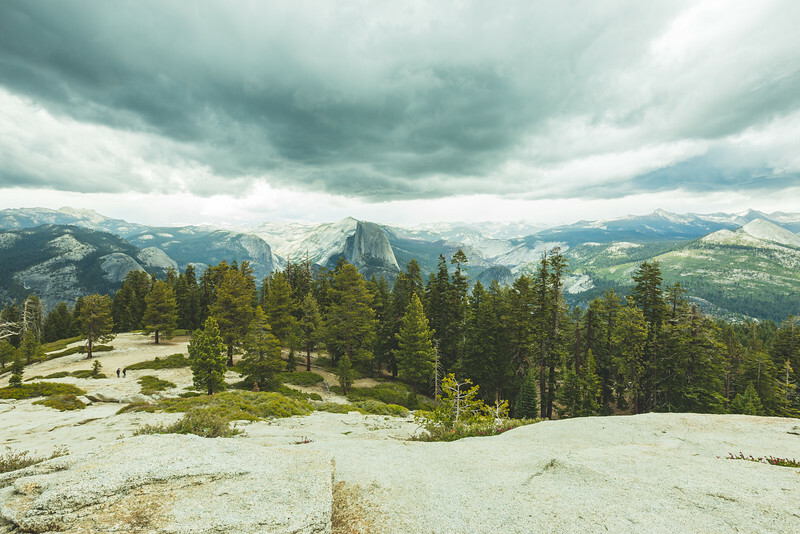 Yosemite National Park., CA: Half Dome. 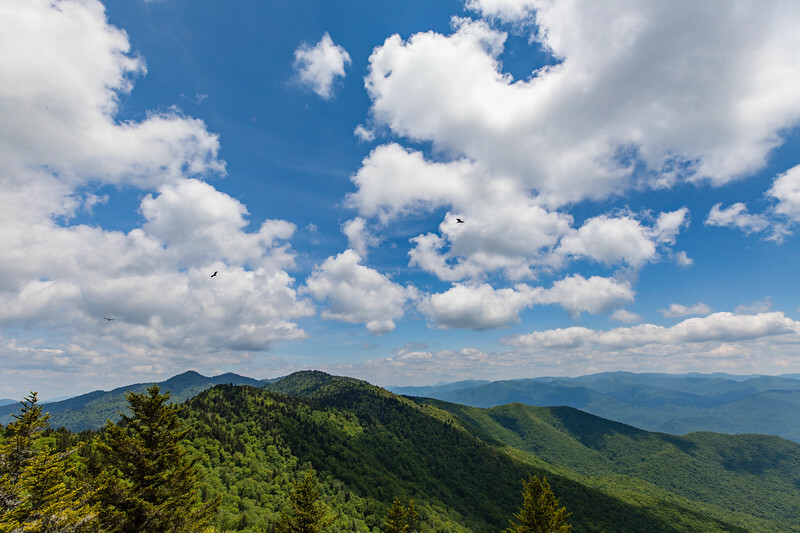 Great Smoky Mountain National Park, TN: The Appalachian Mountains. 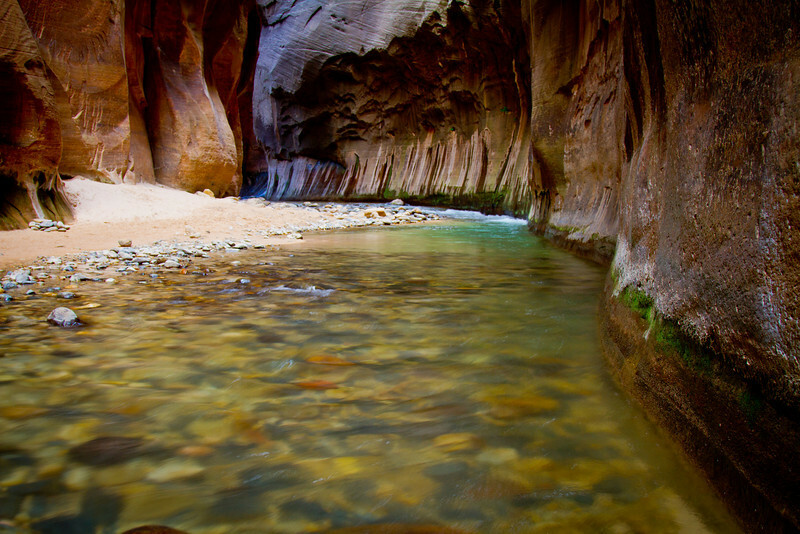 Zion National Park, UT: The Virgin River. 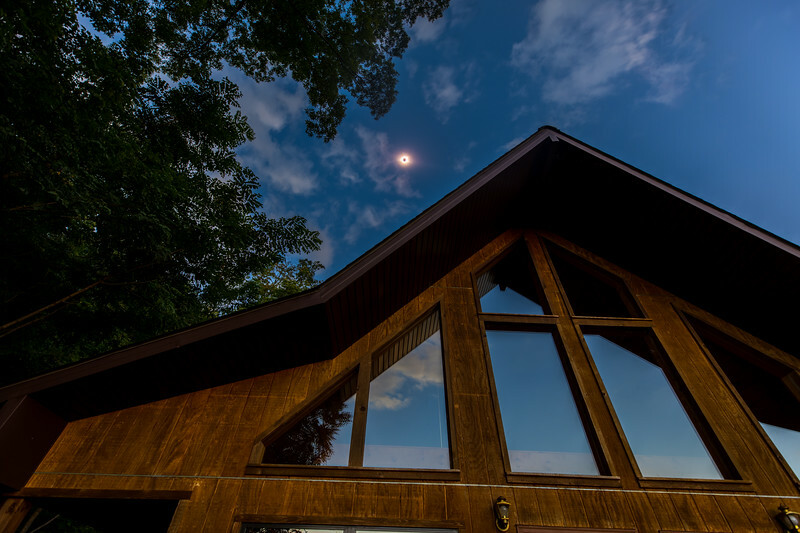 Sylva, NC: Daytime gives way to night as the moon eclipses the sun. 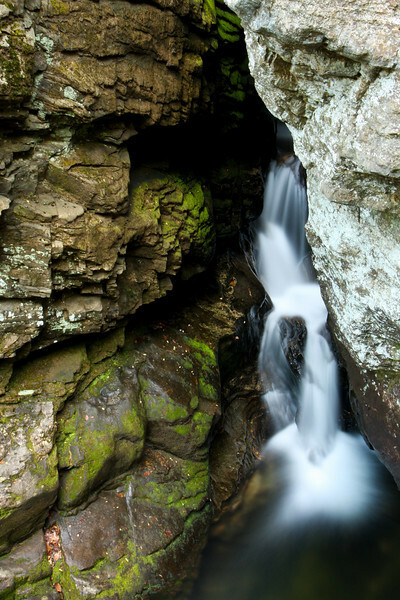 Helen, GA: Raven Cliff Falls. 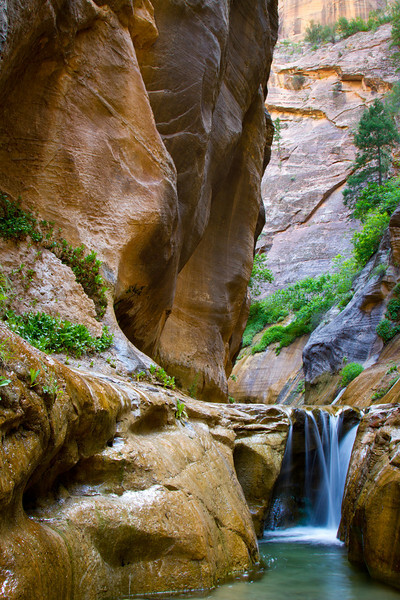 Zion National Park, UT: A waterfall in Orderville Canyon, a tributary to the North Fork of the Virgin River. 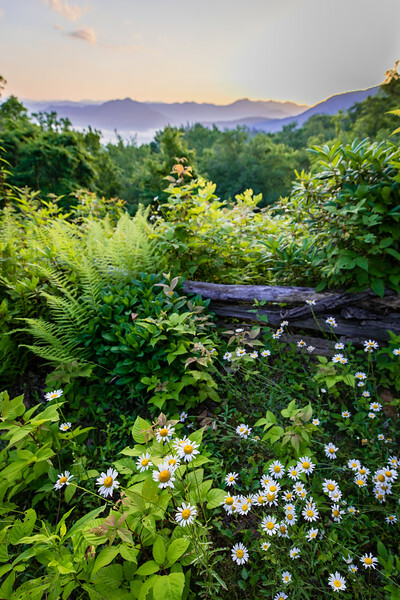 Sylva, NC: Daisies reach skyward against a mountain backdrop bathed in morning light. 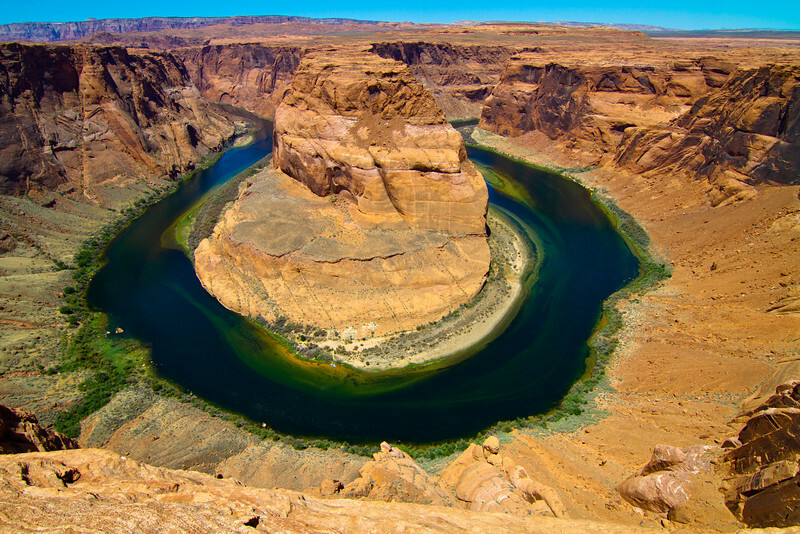 Page, AZ: Horseshoe Bend on the Colorado River. 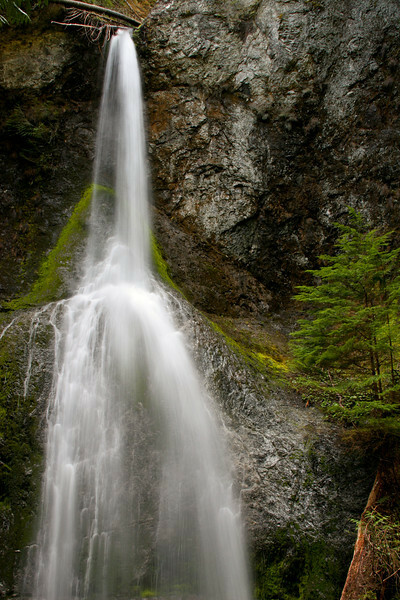 Olympic National Park, WA: Waterfall. 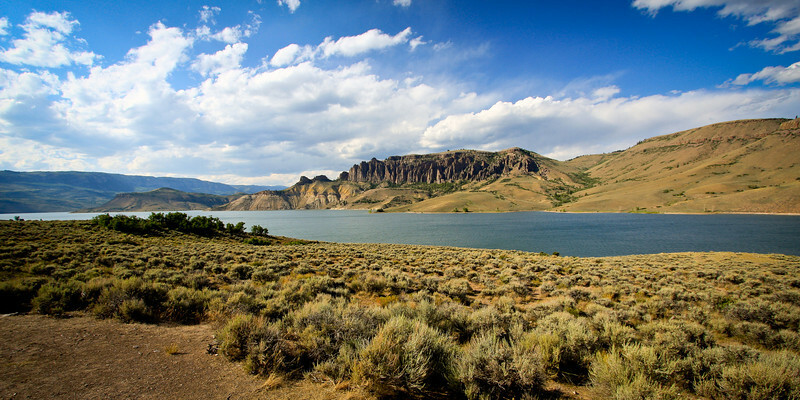 Black Canyon of the Gunnison River National Park, CO: Fishing on the canyon bottom. 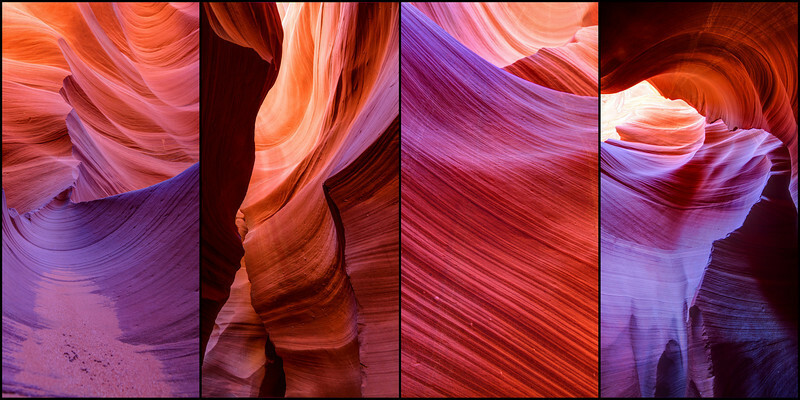 Page, AZ: Upper Antelope Canyon. 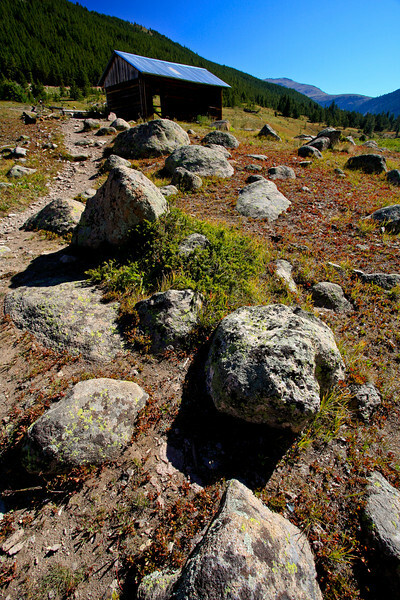 Maroon Bells-Snowmass Wilderness, CO: Mountain peaks. 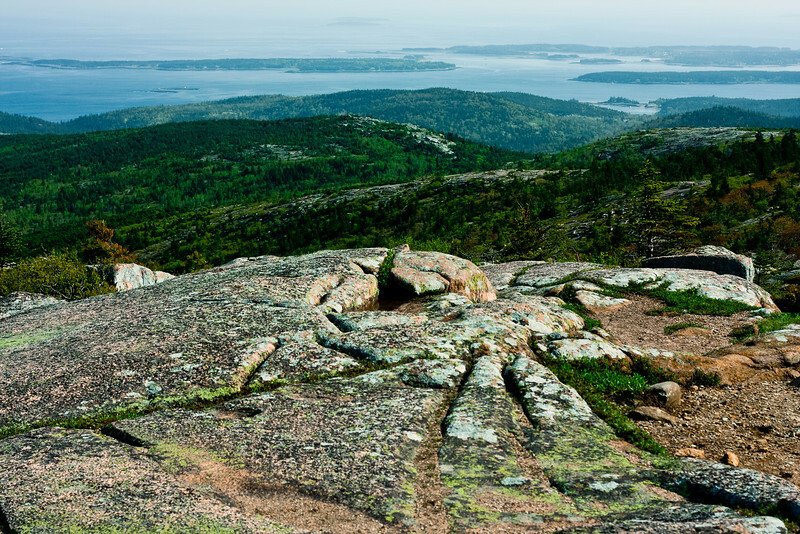 Acadia National Park, ME: Mountains and ocean. 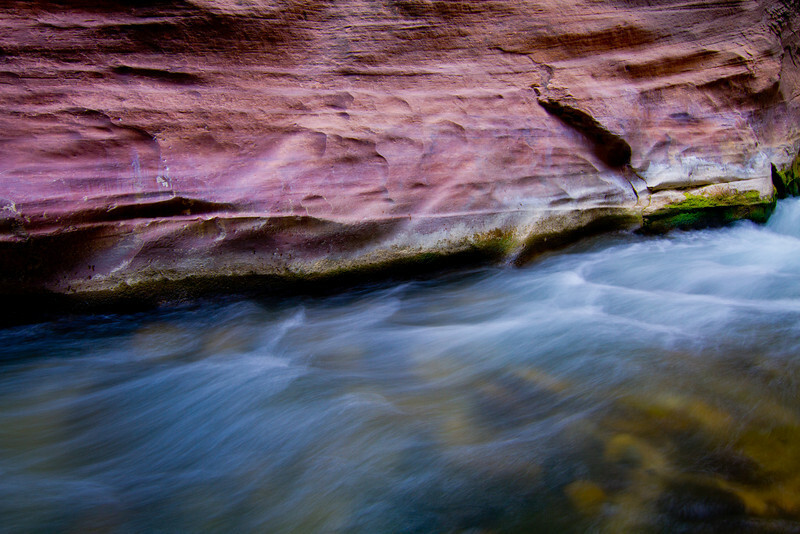 Zion National Park, UT: The North Fork of the Virigin River in The Narrows. 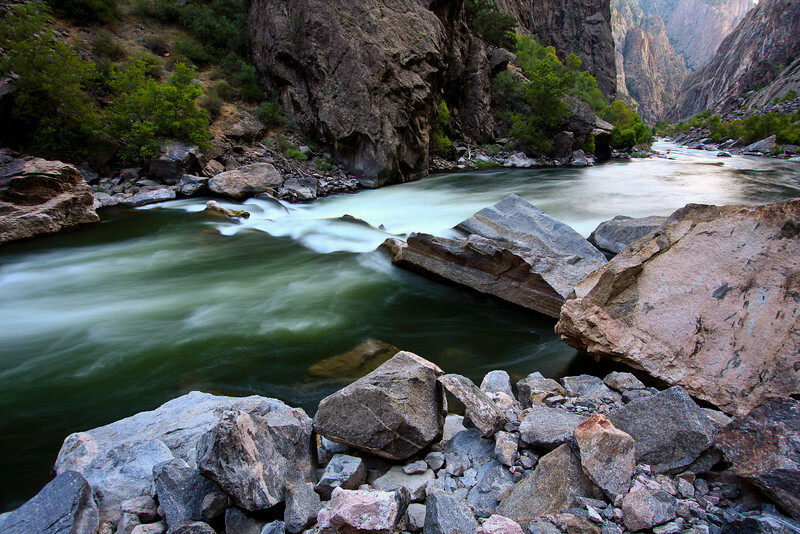 Black Canyon of the Gunnison River National Park, CO: River on the canyon floor. 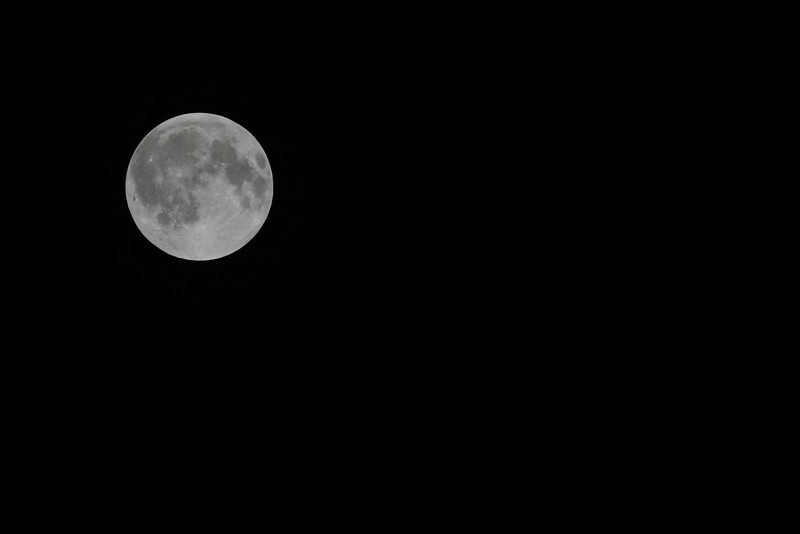 Atlanta, GA: Solstice moon before the eclipse on December 21, 2010. 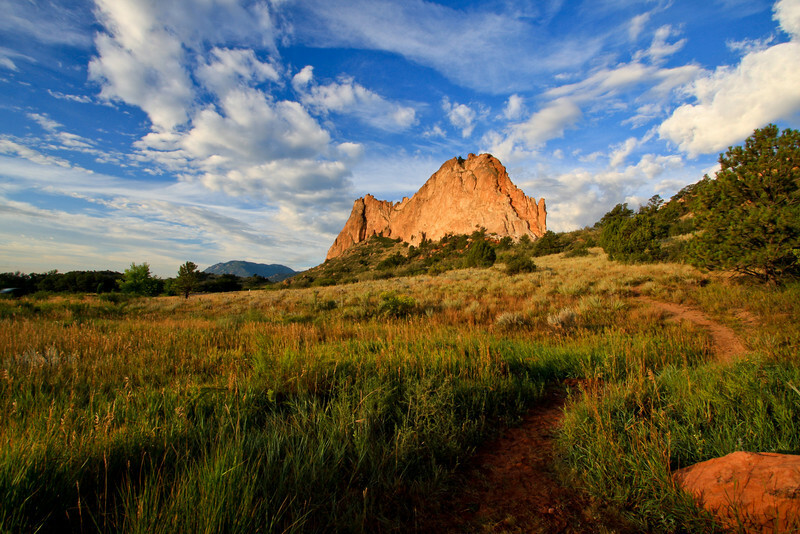 Garden of the Gods, CO: Red rocks and sky. 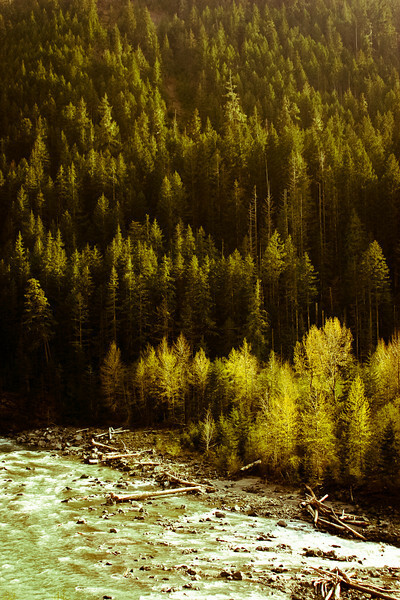 Olympic National Park, WA: Forest in afternoon light. 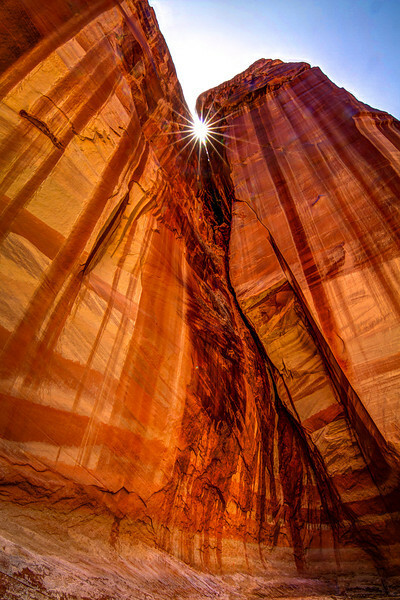 Vermilion Cliffs National Monument, UT: The sun peaks through the walls of Paria Canyon. 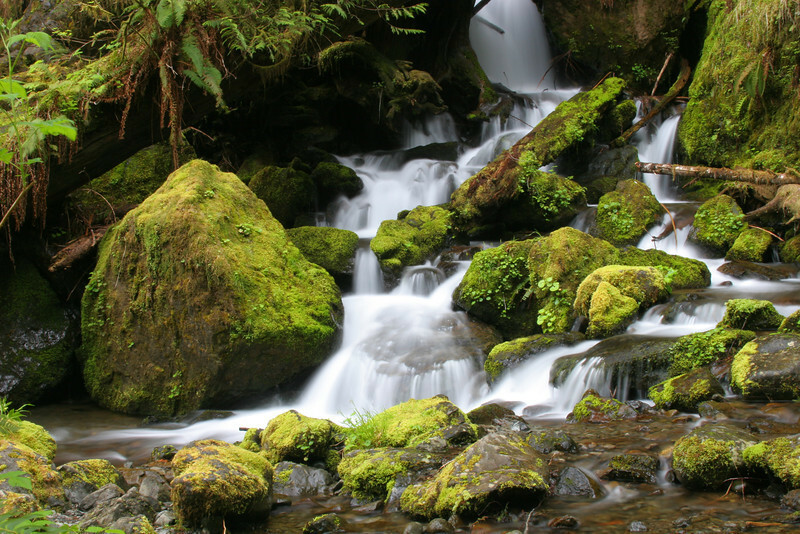 Olympic National Park, WA: Waterfall and green moss covered stones. 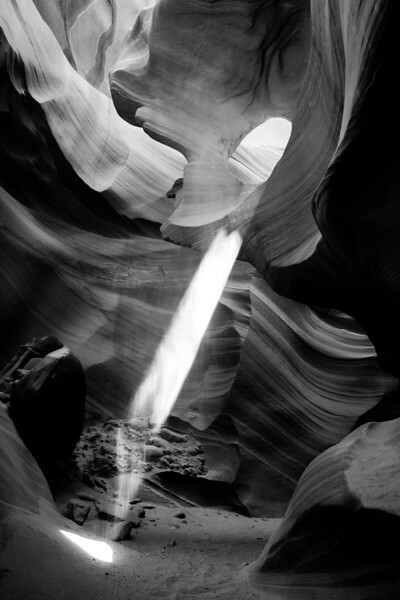 Page, AZ: Light beam in Upper Antelope Canyon. 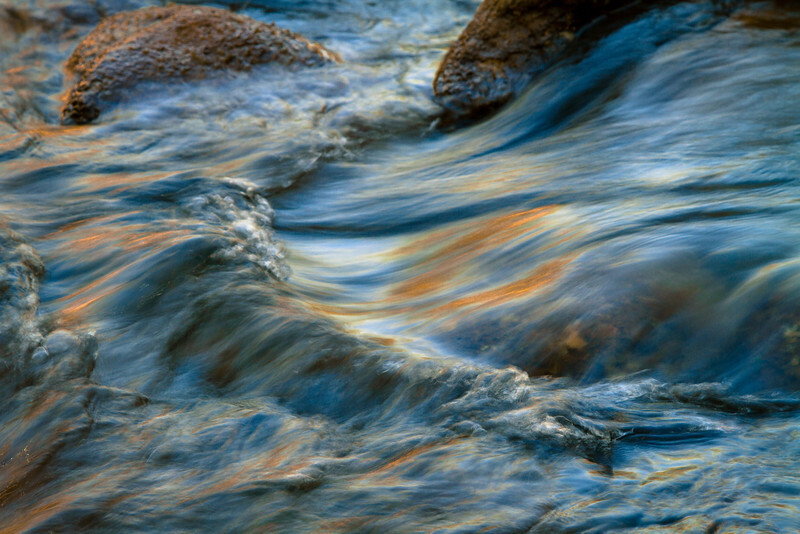 Slyva, NC: Fog rising at sunrise in the Blue Ridge Mountains.